A Tennessee meat market owner is accused of carrying out a $1.2 million food stamp fraud scheme where he traded benefits for cash. A federal grand jury indicted Guy Randal “Randy” Stockard, 59, on charges of food stamp fraud, conspiracy to commit food stamp fraud, and theft of government property on January 11, the Justice Department announced in a press release. Stockard owned Southern Meat Market, a meat market in Memphis that the U.S. Department of Agriculture (USDA) authorized to accept Supplemental Nutrition Assistance Program (SNAP) benefits—often referred to as food stamps. 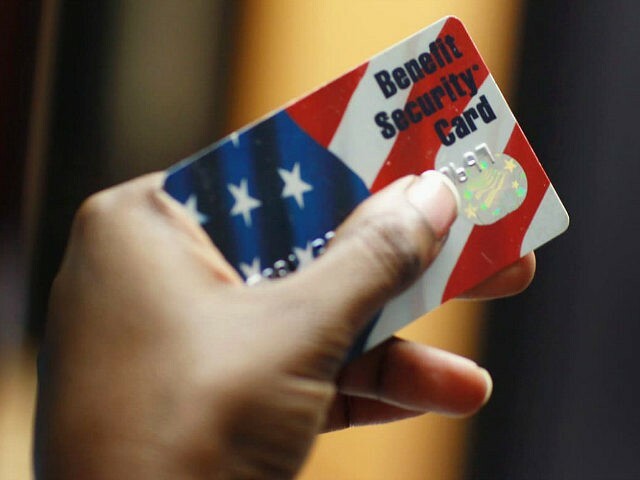 The suspect allegedly used his store to carry out a food stamp fraud scheme between January 2015 and April 2017 where customers would trade their SNAP benefits for cash while he would redeem the full value of the benefits. If convicted, Stockard could receive a sentence of up to 20 years behind bars, a $250,000 fine, and three years of supervised release after serving prison time. The federal government is also seeking criminal forfeiture, meaning that the government would seize Stockard’s assets as a form of restitution if he is found guilty. The Justice Department’s latest food stamp fraud crackdown comes after uncovering millions of dollars worth of welfare fraud in 2017.